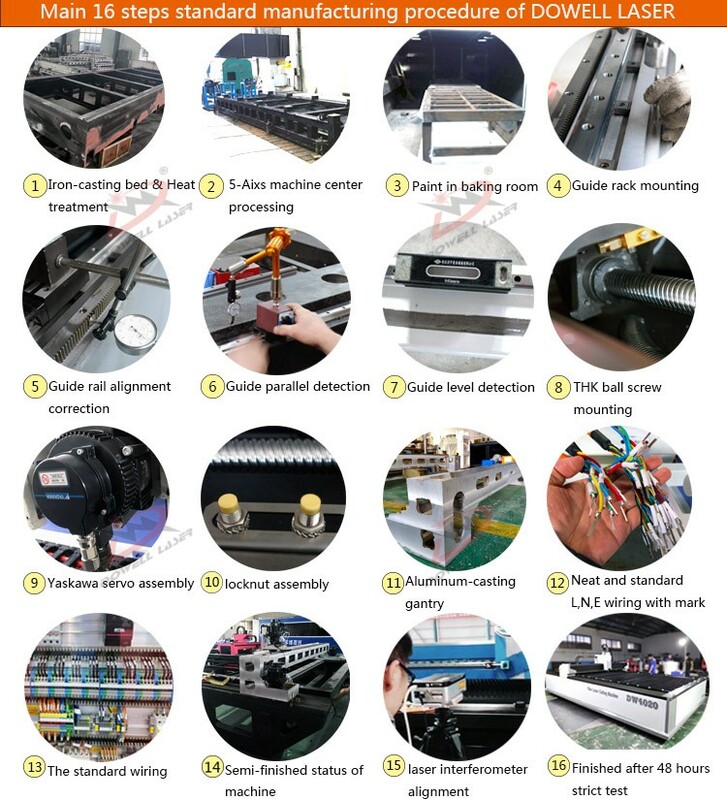 The fiber laser cutting machine will be brushed with anti-rust oil, wrapped in water-proof film and packed in plywood case after 48hrs standard test before delivery. 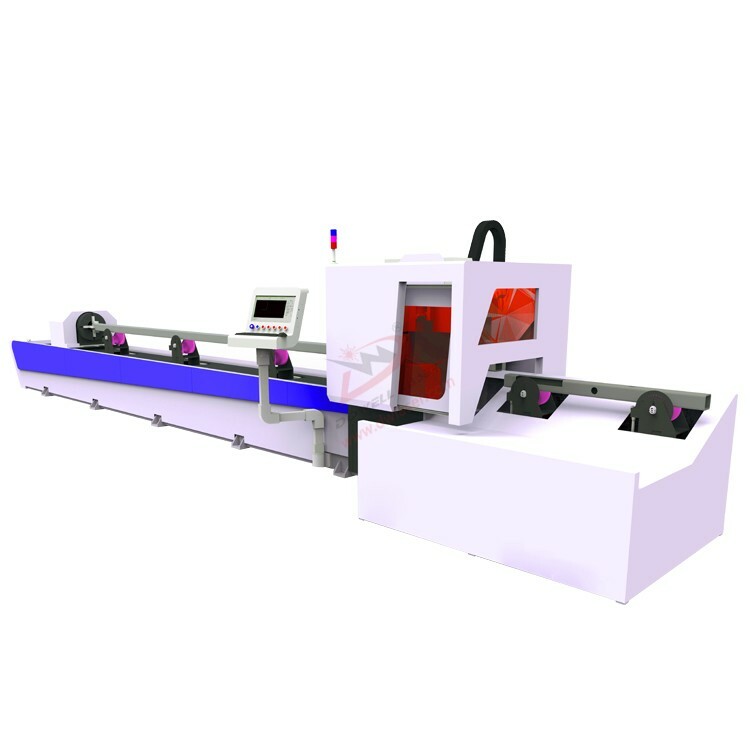 The fiber laser cutting machine industry of kitchen ware, lamps and lanterns, panel beating, metal cabints, auto parts, refrigerators, air condition, elevators, hotel metal supplies processing. 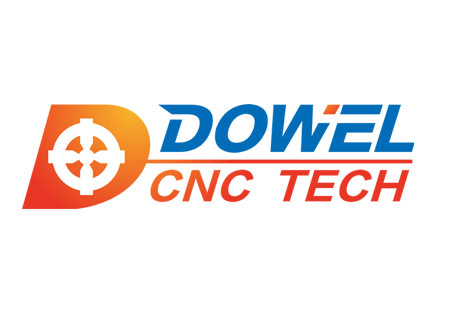 The fiber laser cutting machine can cut Aluminum sheet, Stainless steel, Titanium sheet, Carbon steel, Galvanized steel and other metal sheets. 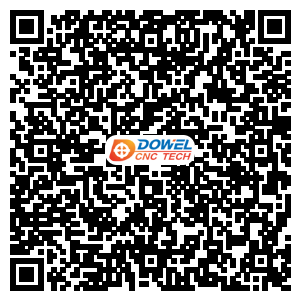 Each year, the company attend all kinds of trade shows at home and abroad. 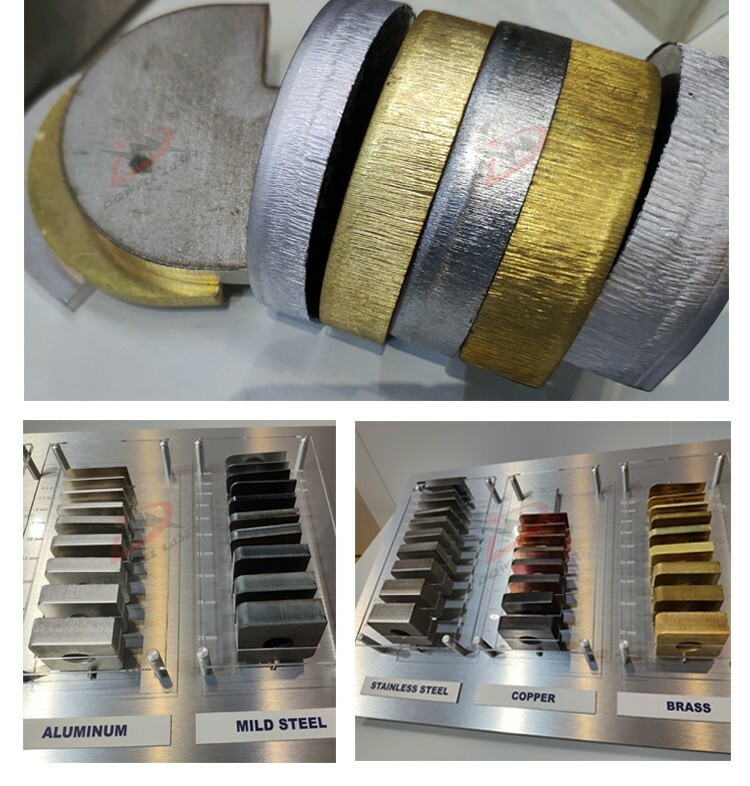 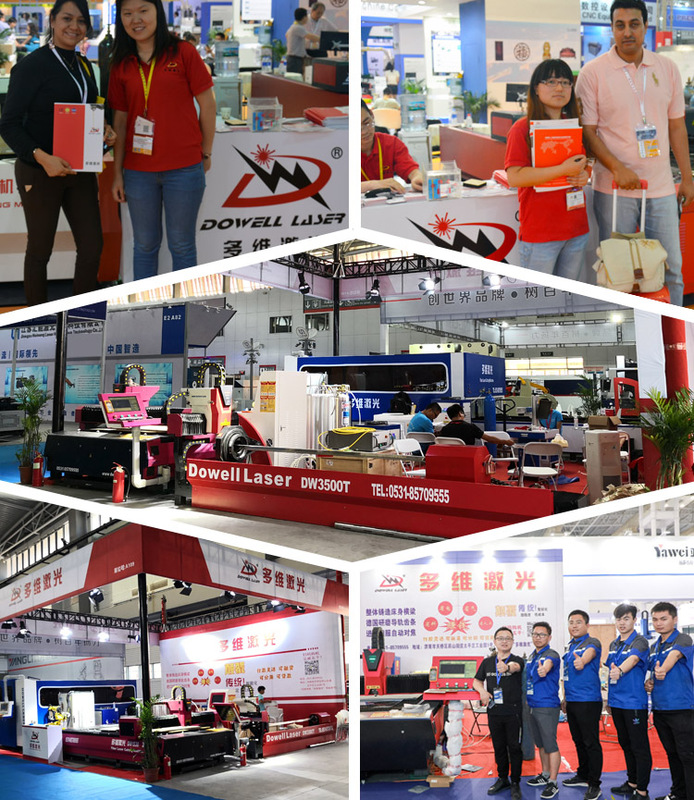 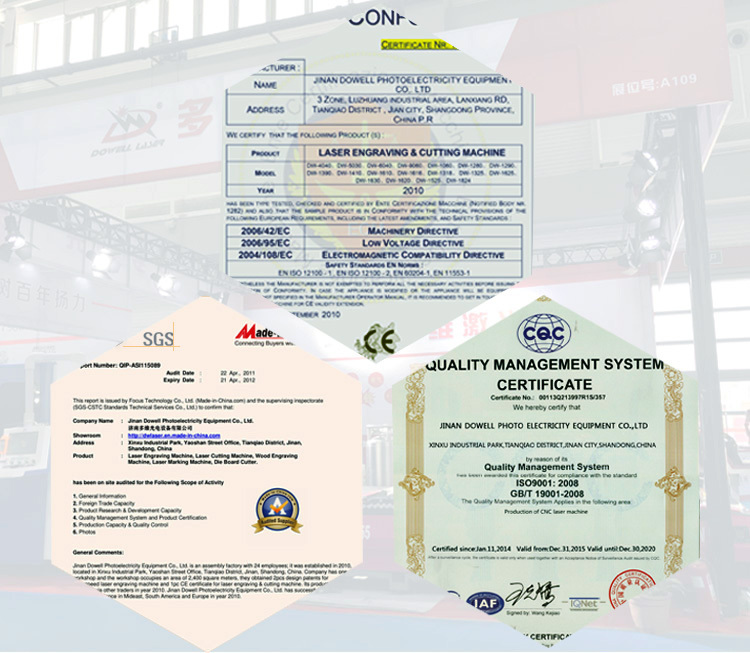 You can consult us in advance and inspect our aluminum fiber laser cutting machine at the trade shows in person. 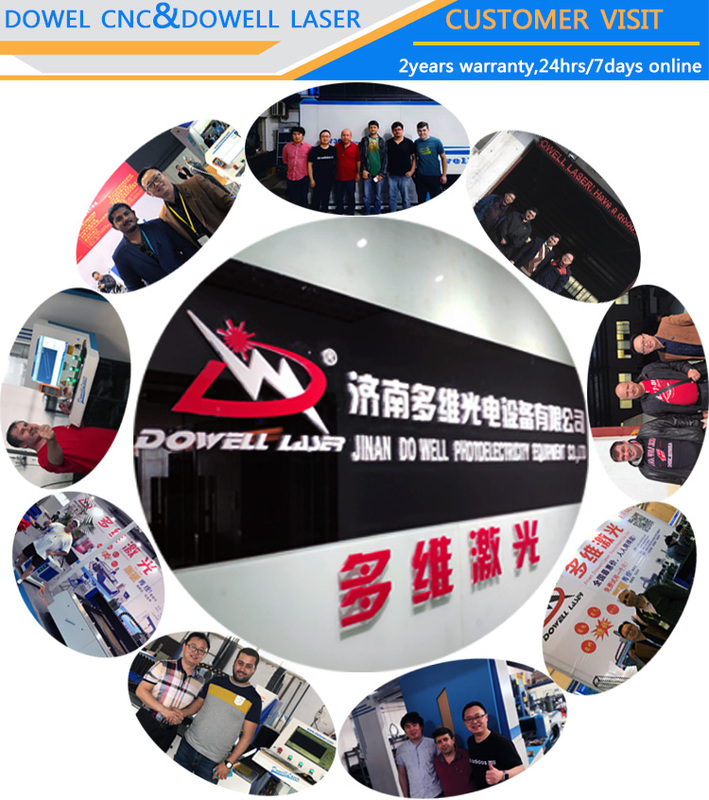 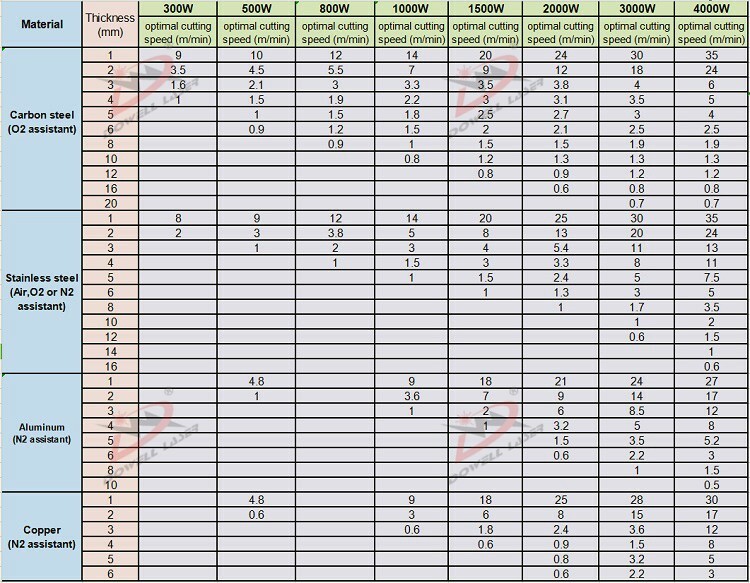 So many customers visit the factory and think the highly of the aluminum fiber laser cutting machine.